Once upon a time, many millennia ago, man learned how to use stone for tools. We’ve come a long way since that first moment someone picked up a stone and thought ‘Hmm, maybe I can use this to bash open those nuts’ (well, probably not in those words, but you know what we mean!). 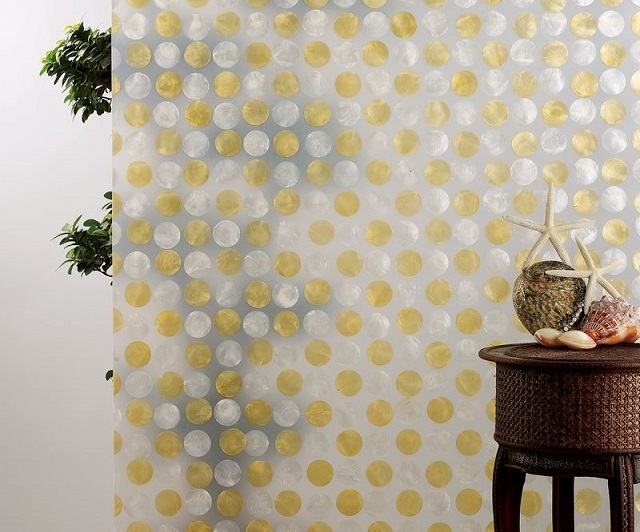 Today, we use stone to beautify our homes and working environments in some of the most innovative and stylish ways. We have, so to speak, entered a new ‘Stone Age’ – and Backlit Ammonite is just one of the many stunning materials we have at our disposal to transform the world around us. A sparkling jewel in our crown, Ammonite is exquisitely hand-crafted from carefully selected naturally formed gemstones including, among others, agates, amethysts and opals. These gems are then finely cut, arranged and precision set by hand to create an array of totally unique, bespoke designs. 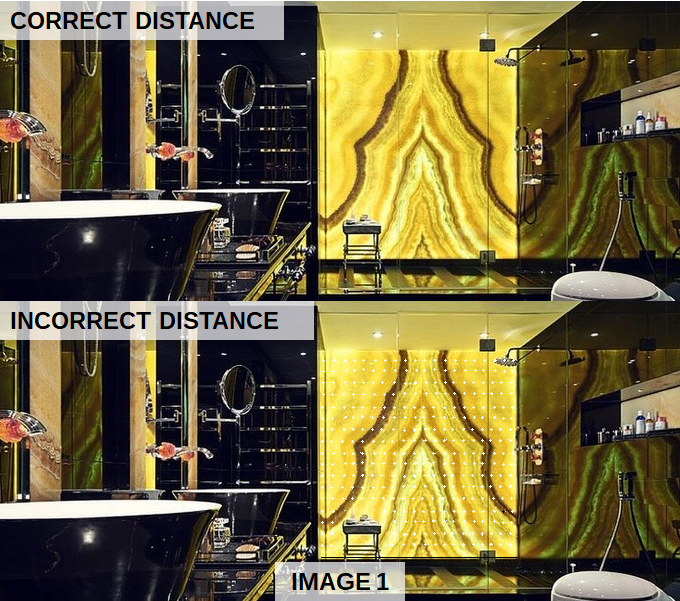 Once polished, the resulting surfaces offer all the resilience and dazzle of diamonds and, sparkling with iridescent natural glamour and beauty, can be used in combination with backlighting – which allows the creation of varying moods and effects – to create inspirational artistic focal points of truly stunning beauty. Available in an array of gorgeous colours and invariably completely unique patterns, backlit Ammonite can be used in a variety of applications. 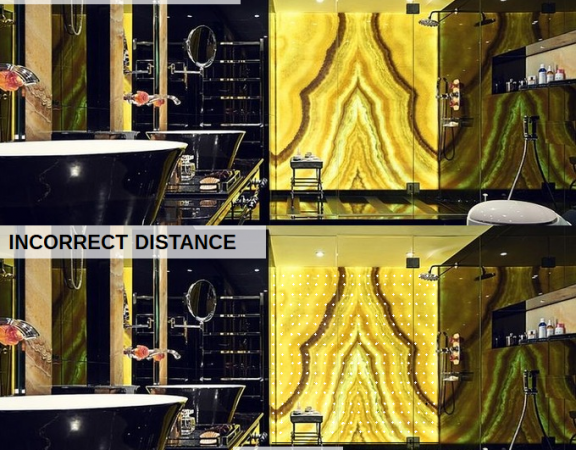 Whether you wish to transform your bathroom into a luxurious haven of peace with Malachite or add a touch of glamour to your kitchen with Black Crystal Agate; whether you want to create a special mood in your bar with stunningly Caramel or Natural Agate; whether you hope to add a little extra style to your reception area with the help of Tiger Eye or create a statement piece of furniture with Red Garnet, backlit Ammonite can be specifically designed to be incorporated into worktops, countertops, walls, flooring and furniture. To find out more about backlit Ammonite and/or discuss your requirements, please do not hesitate to contact us online, via e-mail: sales@translucentcreations.com or by calling us on: +44 203 292 0616 today.